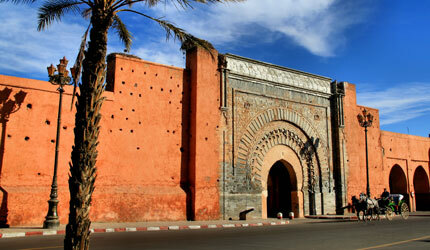 Enjoy a great experience, customize your trip to Morocco. In Amazigh Marruecos we care about providing our customers with unique and exclusive service that provides the traveler what you really want. It is therefore important that we bear a series of data that will guide us for giving you the best routes or circuits. Also, you can indicate us what makes special this trip to Morocco or if you have any unique need. This information will lead to the creation of an unforgettable trip to Morocco in which all group members feel comfortable.